Paradise found. 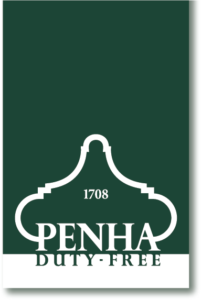 Penha is one of the oldest and most renowned beauty retailers in the Caribbean, indulging customers since 1708. 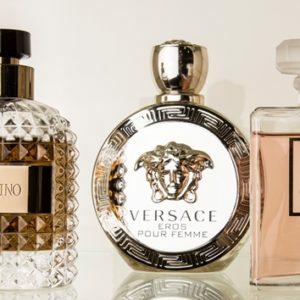 An impressive collection of fragrances, skincare products and make-up define this local store’s luxurious interior. Don’t be shy – come in, try out our samples and pamper yourself with luxurious brands such as Estée Lauder, Bobbi Brown, Lancôme and many more.